Well done page. It will be interesting to see if GI Ant damages that thing. 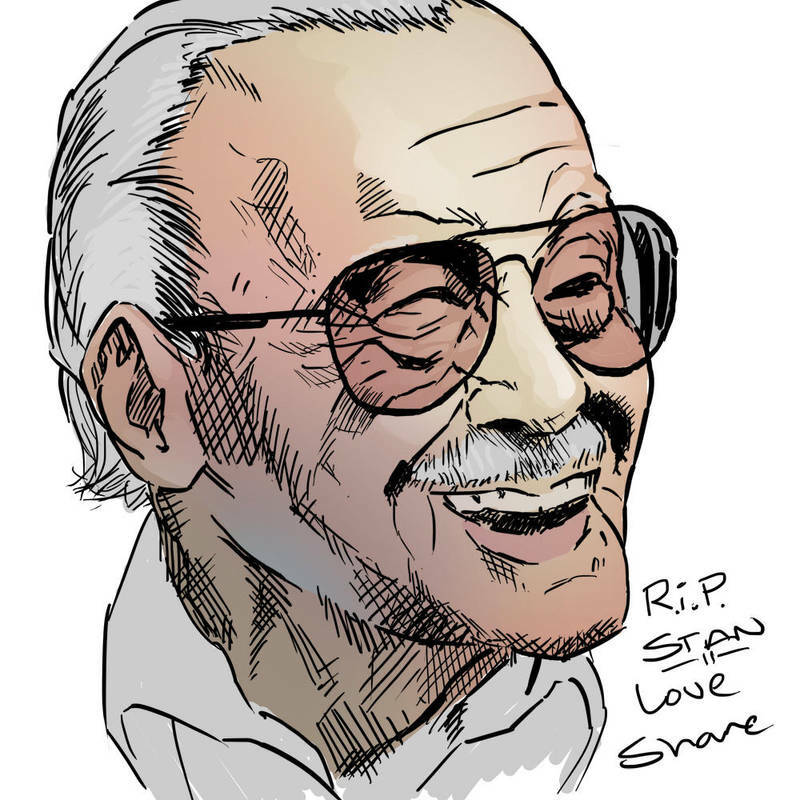 Aww...your Stan Lee tribute got me in the feels. I grew up reading his comics & soap boxes. He was a real-life hero to me. Nice caricature work.